We've been eagerly awaiting the arrival of the Galaxy Camera on AT&T for over a month now and today we finally received the juicy details we've been anticipating. The camera is going to come with a price tag of $499, putting it firmly outside the realm of your typical casual point-and-shoot market. 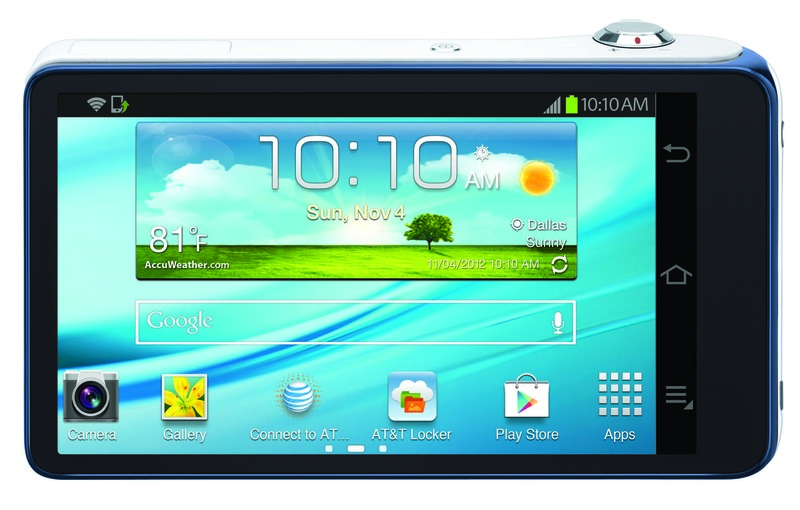 However, you can knock $100 off that price tag if you buy it with an on-contract Galaxy smartphone. The camera itself will not be subject to a two-year contract, of course. Just the attached smartphone. Not a bad deal, really. Obviously, the cheapest option is to add the camera as an extra device to a shared data plan. All the more reason to buy it while you're upgrading your phone if you can. Otherwise, you can still drop $500 in store and walk out with it contract free. The shooter will go on sale in stores and online starting this Friday, November 16th. 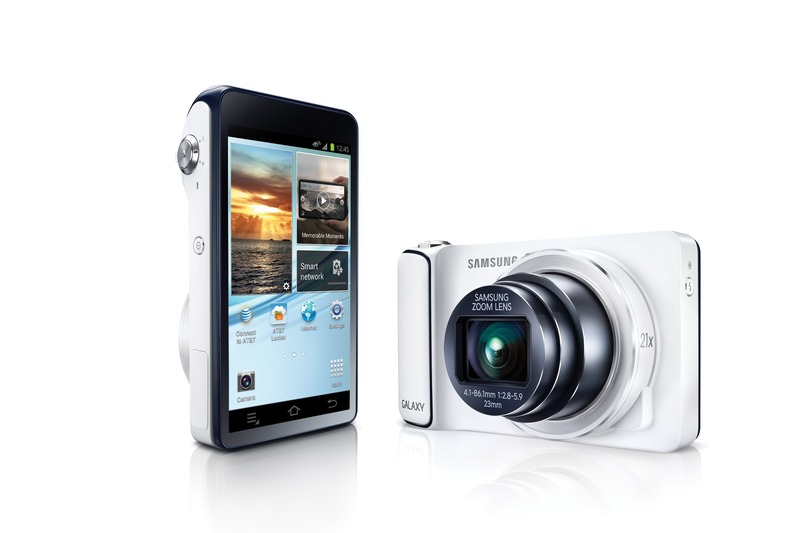 Additionally, it looks like the $100 off deal, while being introduced with the Galaxy Camera, is not exclusive to that device. 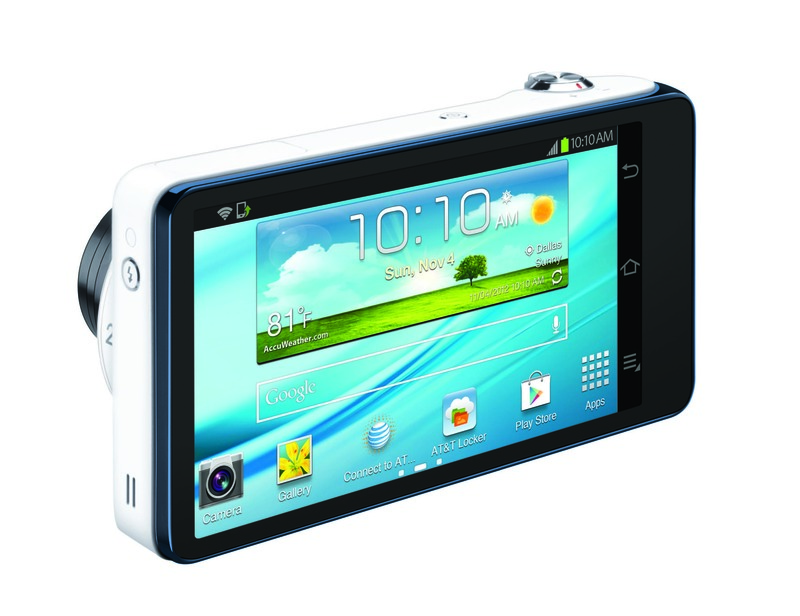 According to the press release below, "AT&T customers will receive up to $100 off the purchase of a second Samsung Galaxy handset or other Samsung connected device, including the new Samsung Galaxy Camera." So, even if you're not in the market for this point-and-shoot, it will still be a good deal to keep an eye on during this holiday buying season. DALLAS, NOV. 12, 2012 — AT&T* today announced the Samsung Galaxy Camera™, the 4G connected camera, will be available for customers beginning Nov. 16 for $499.99.2 For a limited time, AT&T customers will receive up to $100 off the purchase of a second Samsung Galaxy handset or other Samsung connected device, including the new Samsung Galaxy Camera, when they purchase any Samsung Galaxy smartphone (w/ two-year agreement incl. qualifying voice and data plans). The Galaxy Camera is a perfect fit for those who wish to shoot, edit and share brilliant photographs and video easily and quickly through social networks without connecting to a laptop or PC. 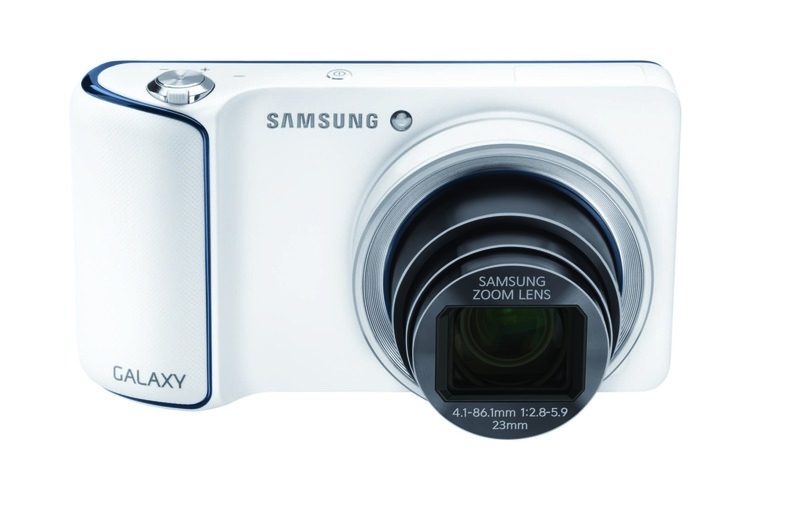 The Galaxy Camera features a 4.8-inch HD Super Clear LCD™ screen, boasts a 21x optical zoom lens and a super-bright 16MP backside illuminated CMOS sensor for shooting high-quality images close up and in low light conditions. This device is powered by a quad-core 1.4 GHz processor for quick and responsive performance. 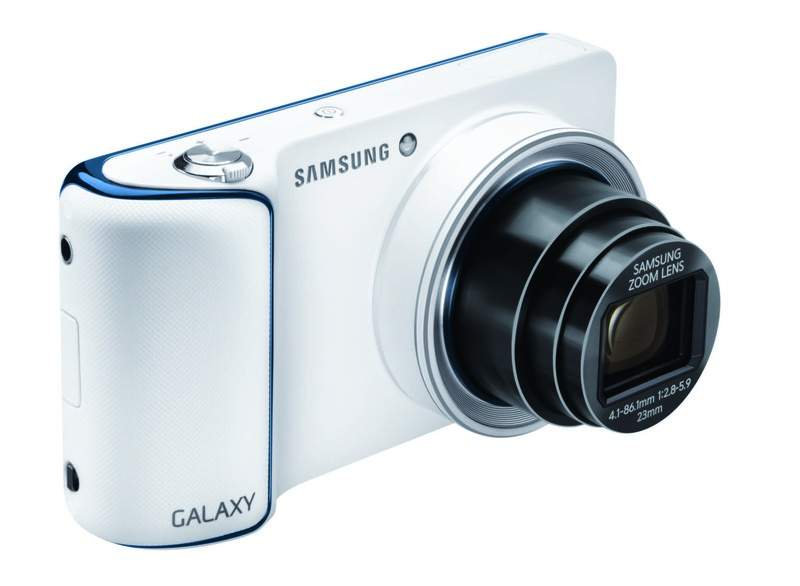 Galaxy Camera includes powerful manual controls with its Expert Mode, which allows for manual setting of shutter speed, aperture, and ISO. Smart Mode gives amateurs the tools of the pros, with Rich Tone HDR mode, Light Trace for ‘light painting’ photos and features like Best Face and Best Photo, which help users pick the best shot. 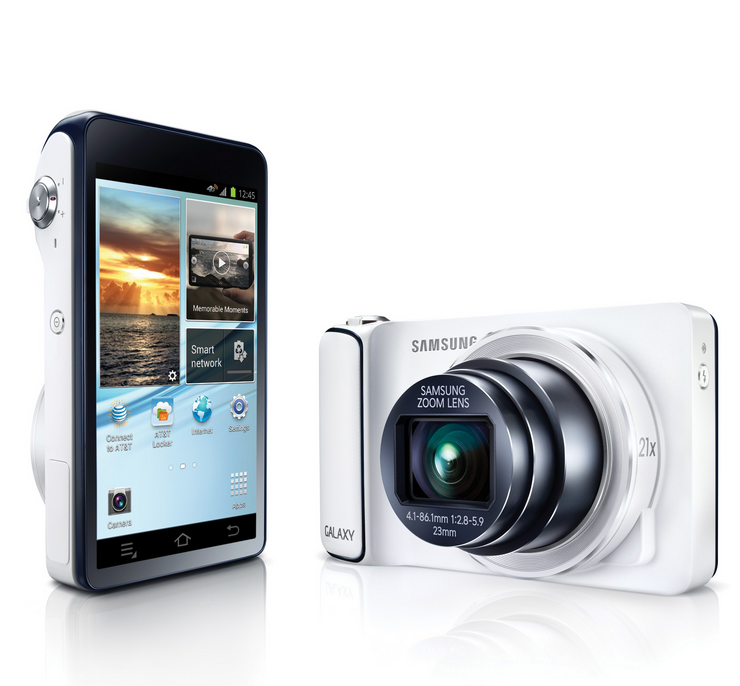 The Samsung Galaxy Camera will be available in select AT&T company-owned retail stores nationwide and online atwww.wireless.att.com. 1 Samsung Galaxy promotion requires two-year smartphone agreement including qualifying voice and data plan. Offer available for a limited time while promotional supplies last at participating AT&T locations. Offer valid on second Galaxy handset of equal or lesser value or any Samsung connected device. 24G when used in connection with the Galaxy Camera refers to the fact that the device can operate on AT&T’s 4G network. 3 Samsung, Galaxy Camera, HD Super Clear LCD, Galaxy S, Galaxy Tab and Galaxy Note are trademarks of Samsung Electronics Co., Ltd. Other company names, product names and marks mentioned herein are the property of their respective owners and may be trademarks or registered trademarks. 4Smartphone required. Up to ten devices per plan. Additional monthly charge per device. $15 per GB for add'l data. Unlimited talk and text for phones only. Activation fee may apply. Additional deposits and other restrictions may apply. Access to corporate email, intranet sites and apps available for $15/mo. per device.